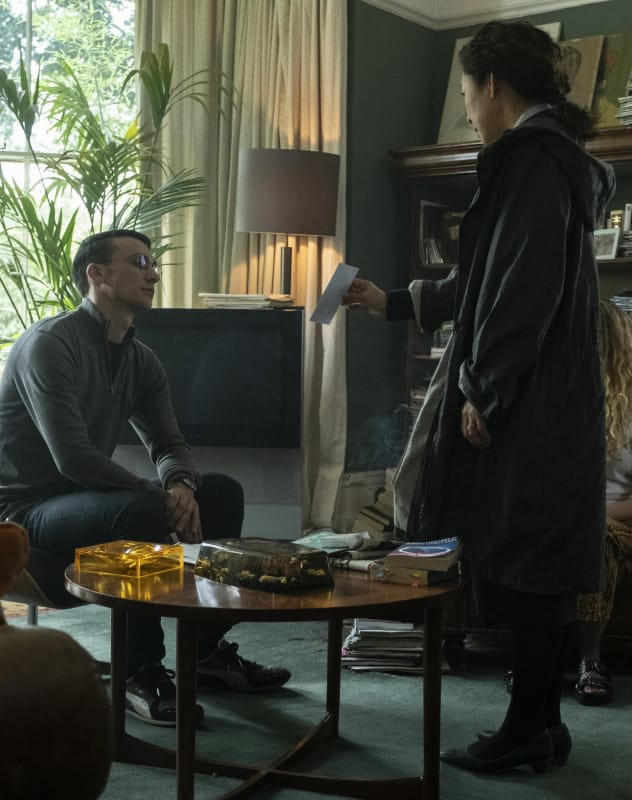 Eve flipped the script on Killing Eve Season 1 Episode 8 when she decided to stab Villanelle, but what happens next? 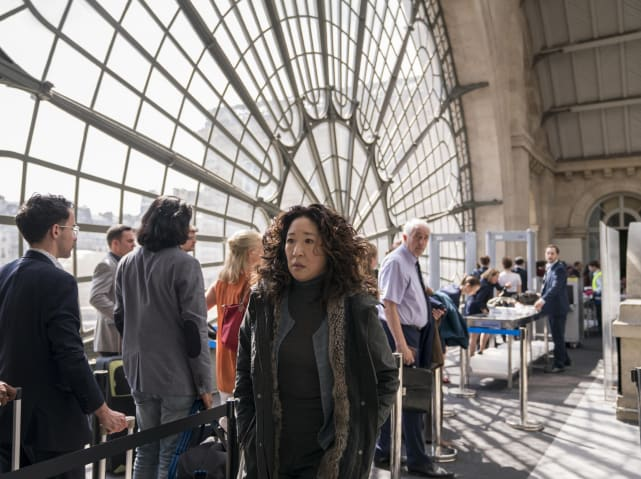 BBC America has unveiled the first official stills from Killing Eve Season 2, and we think it's fair to say the twisty thriller will be going for the jugular when it returns in the spring. 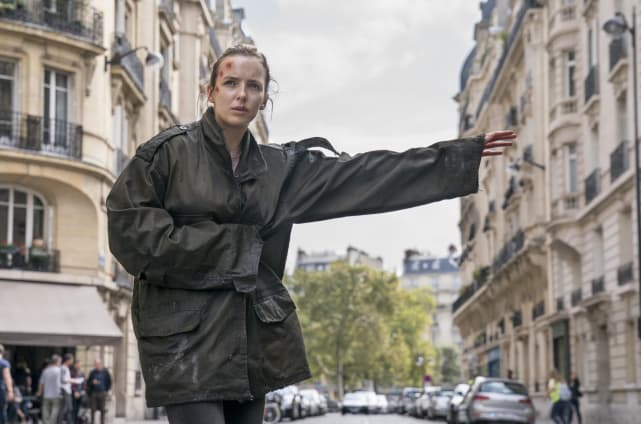 If you watch Killing Eve online, you know that Villanelle cannot be trusted, and she's going to be even more unpredictable because she has absolutely nobody to turn to. As for Eve, there will be consequences, and whether that means she will be under investigation by the law, we don't quite know yet. 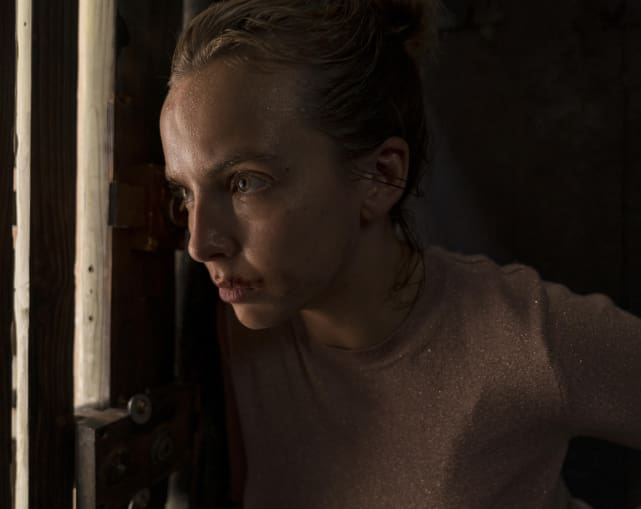 Alas, have a look at first photos from Killing Eve Season 2 below. What are your thoughts on these first look photos? Eve is back, and she's ready to take Villanelle down once and for all, but at what cost? 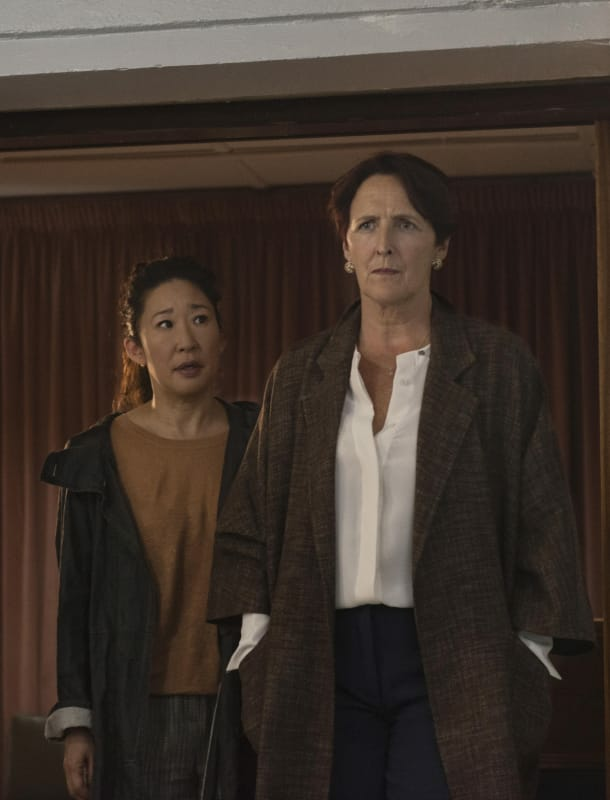 Carolyn's allegiance was called into question during Killing Eve Season 1 Episode 1, but will she be able to prove to Eve that she's not a villain? After stabbing Villanelle, Eve is worried that she's about to be arrested, or killed in her sleep. Eve is jetting off to another locale, and it sure looks like she's worried about not passing security. Villanelle is a woman scorned after being stabbed by Eve, but who will be the unlucky person to help her get out of town?